In most parts of the country summer is winding down, the nights are starting to get cool and you might find yourself rolling your windows down and enjoying the breeze rather than putting on your air conditioning. This can be a great option at speeds below 45 MPH because rolling your windows down is actually more fuel efficient than running your air conditioning. If you find yourself, like many people, rolling your windows down because your air conditioning has stopped working at some point over the summer and you’re just trying to make it through to the cooler weather, we would love to help you get your AC back to normal so you can drive comfortably for the last few weeks of summer. 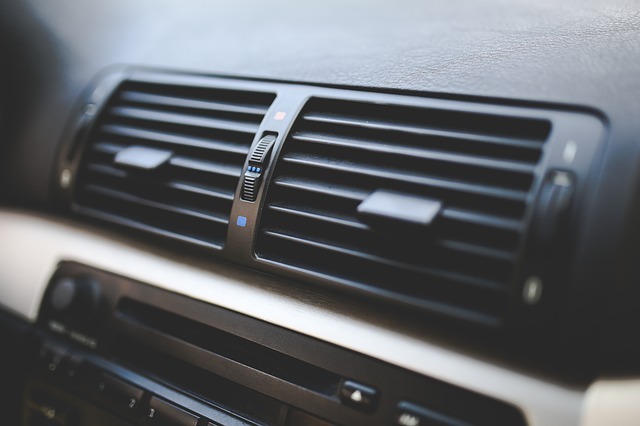 The air conditioning system in your vehicle is a relatively simple system that is very similar from vehicle to vehicle regardless of the make or model. Since most air conditioning systems are so similar we can most likely help you figure out what is wrong with your car and help get you back to being cool and comfortable. We’ve put together a list of air conditioner trouble shooting steps to help you quickly and easily find out what is wrong with your air conditioning system. Following these air conditioner trouble shooting steps will help you quickly and easily determine what the problem is with your air conditioner. 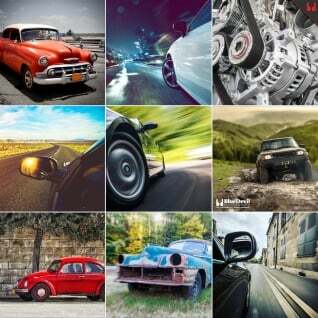 We’ve ordered them from easiest to hardest to check so we suggest you start and the top of the list and work down. Start by checking your condenser. Your condenser is at the front of your car in front of your radiator. This is the device that cools the high pressure refrigerant back to ambient temperature so it can expand and cool later in the cooling cycle. If your condenser is blocked by debris, excessively dirty, or damage in any way it could be the culprit for your cooling problems. If it’s blocked or dirty remove the debris and clean it using a gentle spray from a garden hose. If it is damaged badly you will be able to prove you have a leak later when you measure the system pressures. Next check your cabin air filter. This should be just above your evaporator and if it is dirty or blocked it can reduce air flow to the evaporator causing a lack of cooling or even ice to form on the evaporator. In most vehicles, the cabin air filter is behind the glove box and is relatively easy to access to clean or replace. 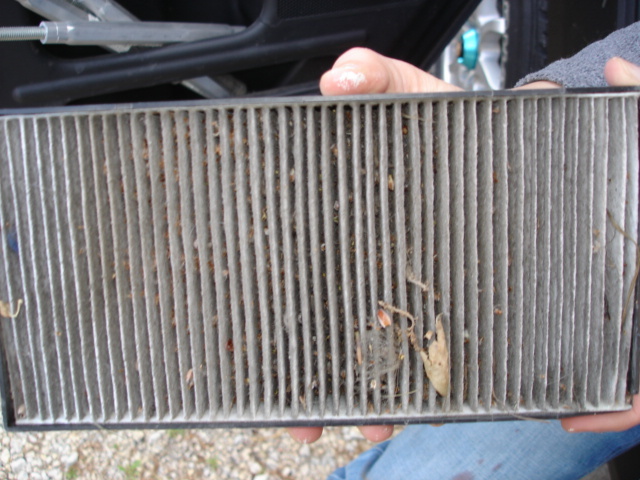 If there is debris or it is dirty you should consider replacing your cabin air filter. The next two checks can be done together. Make sure your car is cold and hasn’t run for a few hours and start it up. Pop the hood and keep your hands clear of the engine. Have a friend turn on the AC and put the fan on “high”. You should notice two things happen. First you should notice the center of the pulley on the AC compressor start to turn. There is a clutch inside the compressor that engages the system when you turn the AC on and you should be able to see that happen by watching the center section of the compressor pulley. Next, you should have some electric fans in your car. When you turn on the AC and your car is idling, these fans should kick on the help cool the condenser. If the fans don’t come on check the electrical connections, fuses and relays for those fans. If the compressor doesn’t start turning, it may be an indication that you have an electrical issue, a low system pressure or a faulty sensor in your system. The last two checks tell you the most about your air conditioning system, but unfortunately require special tools. The connection to your air conditioning system are very specialized and the pressures are relatively high so it is best to check the low and high side pressures using a set of mechanic’s AC gauges. If you have these available to you, the checks are easy to do. If you don’t the gauge set can be expensive and you might save money taking your car to a mechanic that already has the equipment. If you do measure the pressures they can tell you a few things. First a low high-side pressure after the compressor indicates your compressor is failing and cannot create the pressure necessary to run your system. A low high-side pressure after a different component would indicate that there is a clog in that component and it should be replaced. Next, a low low-side pressure indicates a low refrigerant level and a leak in your system. 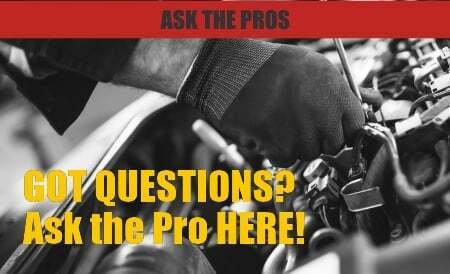 This is the most common problem with air conditioning systems in vehicles on the road today. If you discover a leak in your system either from a damaged component or a low pressure, you can use BlueDevil Red Angel AC Stop Leak to seal the leak in your system without having to remove or replace any components. BlueDevil Red Angel AC Stop leak is specially formulated to seal any leak from the inside out without damaging or clogging any other part of your air conditioning system. My 2005 Ford Escape A/C blows cold air in the morning but goes warm after an hour while driving here in Phoenix, AZ in June. Thank you for asking about your Ford Escape. We would first recommend checking the refrigerant level. If it appears low, try adding the Red Angel A/C Stop Leak ( http://store.gobdp.com/a-c-stop-leak-aerosol-00222/) to stop your refrigerant leak and get the system back to normal functionality.